At SurgicalPerformance we recognize that data entry is sometimes arduous and time consuming. 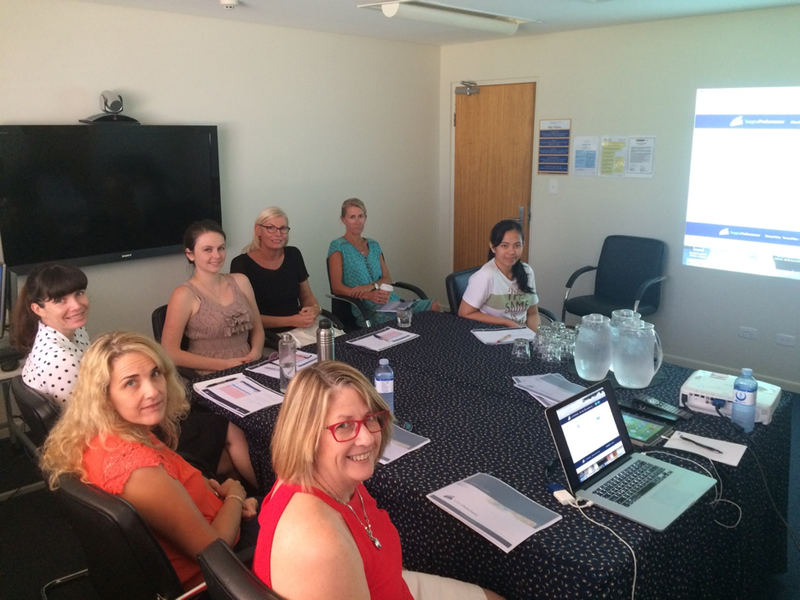 We have begun the training and accreditation of data entry staff who are available to our SurgicalPerformance users. We also held a workshop to train Practice Managers of O&G practices to assist with data entry. It is important to note that SurgicalPerformance itself will not employ data entry staff. However, we will train data entry staff and then they will be available to you for your practice. Many of our Premium users are aware that they can give access to SurgicalPerformance to data entry staff but at the same time restrict sensitive areas (e.g. reports) to authorised personnel only. At SurgicalPerformance we aim to be the most surgeon-friendly clinical audit tool available world-wide. The details of data entry staff are on our website. From now on, data entry staff are available on the Sunshine Coast in Queensland. We plan to expand into Brisbane in early 2016. In addition, we plan to hold SurgicalPerformance workshops for Premium users in regions with demand. Are you interested in Surgicalperformance Training? Click here to get in touch.